Brooke grew up exploring the Wasatch Mountains and red rock country surrounding her home in Salt Lake City, Utah. 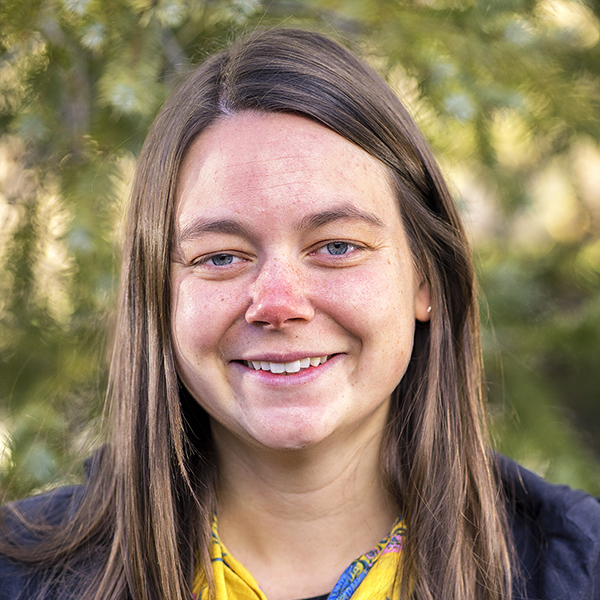 She studied environmental policy at Colorado College, where she researched land and water issues in the American West with the State of the Rockies Project. She went on to the University of Utah's Environmental Humanities Graduate Program, where she researched the role of story in social movements and worked as a fellow with the nonprofit publisher Torrey House Press. For her master's project, Brooke cycled 1,500 miles around the Colorado Plateau, listening to stories from those on the frontlines of climate change and energy extraction. As one of the founding organizers of Uplift, Brooke finds hope in the youth-led movement for climate justice on the Colorado Plateau. Joy doesn't betray but sustains activism. And when you face a politics that aspires to make you fearful, alienated, and isolated, joy is a fine initial act of insurrection.